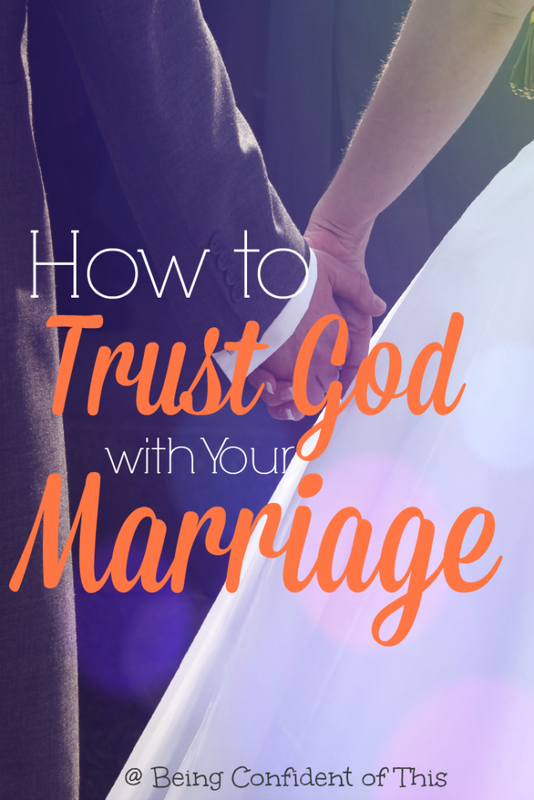 Sometimes trusting God with your marriage is just plain hard! Our men go through tough times and so do we. Maybe there has been a breach of trust, or maybe you’re both caught in the midst of a painful trial. Maybe you’ve simply grown apart. 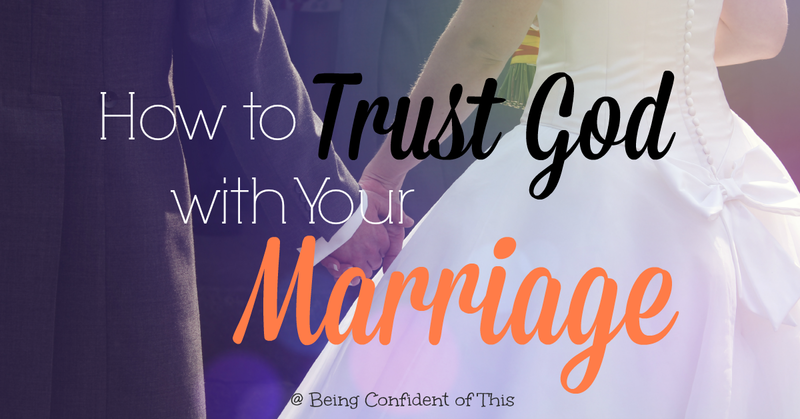 Whatever the case may be, trusting our husbands isn’t always foremost in our minds. 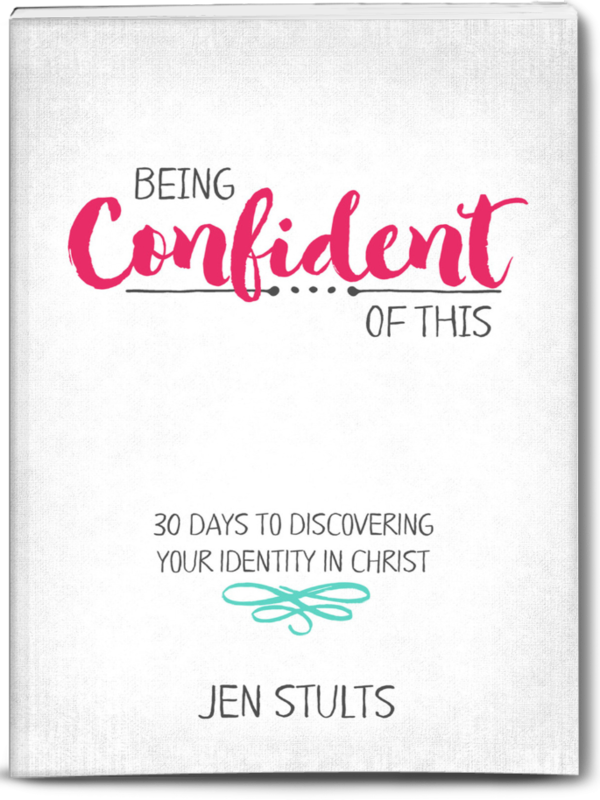 Do you find that challenging? 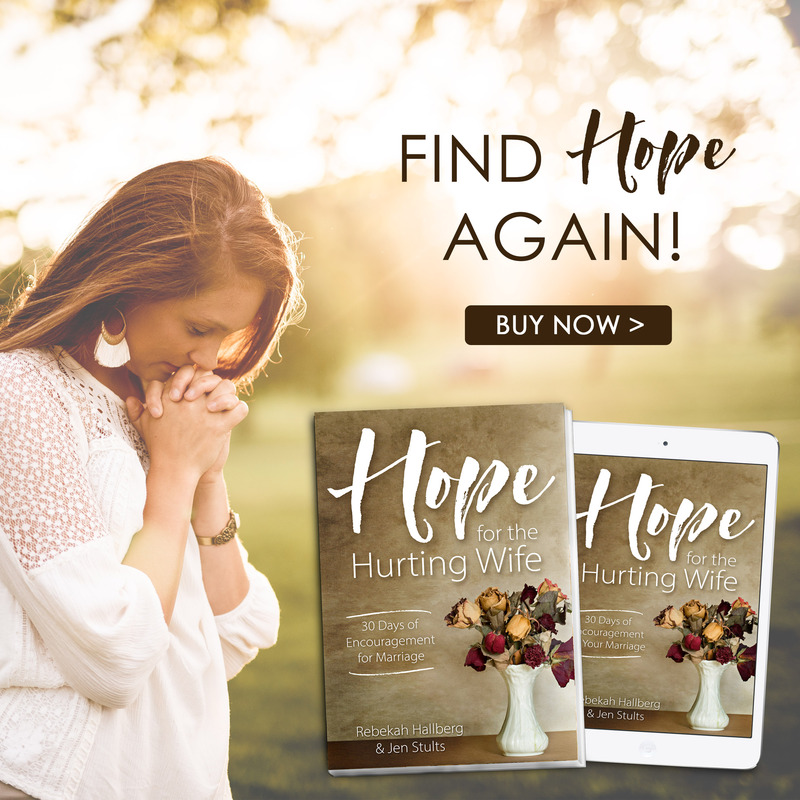 When I see evidence that my husband is really struggling in his faith and not walking well with the Lord, I begin to question his judgement and leadership for our family. That slippery slope of distrust quickly leads straight to disrespect if I don’t catch it in time. Click the picture below to read!